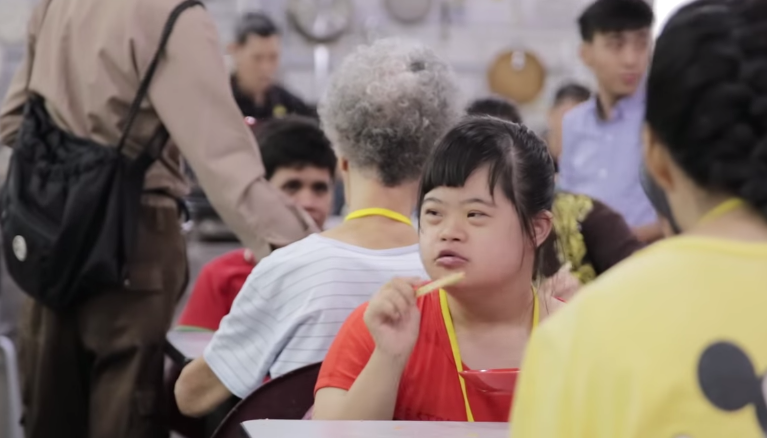 We recently wrote about youth social movement The Hidden Good, and their mission to uncover the hidden good within purportedly ungracious Singaporeans, one social experiment at a time. This Chinese New Year however, they decided on instead bringing little acts of kindness to groups often overlooked in the chaos of the festive season. 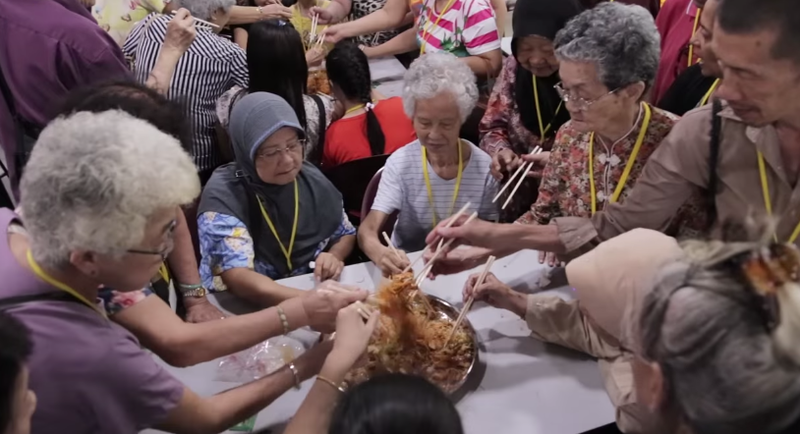 As such, they decided to bring the lou hei — the Chinese tradition of ‘tossing up good fortune’ using raw fish salad (yu sheng) symbolising prosperity and longevity — to those who might not have had the opportunity to participate in it. 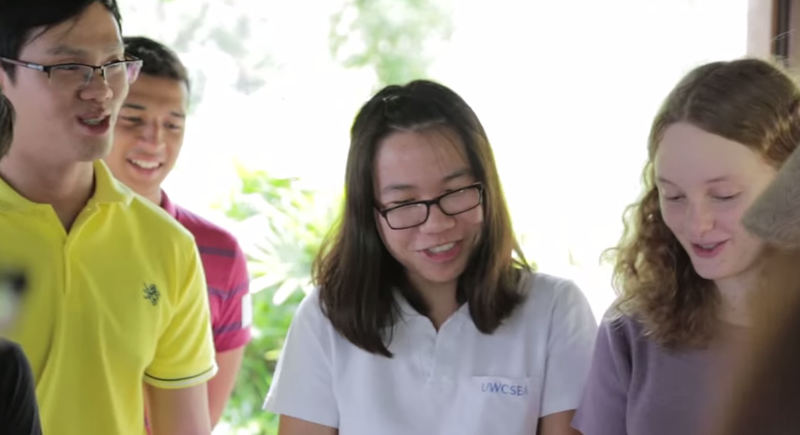 These include the elderly living in homes, international students, and foreign workers. The inspiration came from the idea that despite Chinese New Year being one of the most visible festive seasons in Singapore, not everyone here gets to celebrate it. 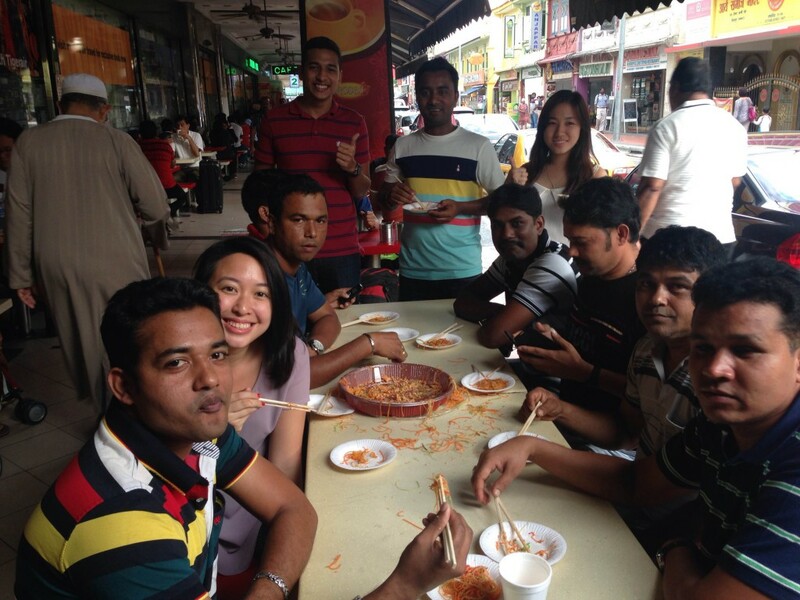 For example, the team went down to Little India and asked a few foreign workers if they have participated in the lou hei before. And despite some having lived in Singapore for over 12 years, they never had the chance to. 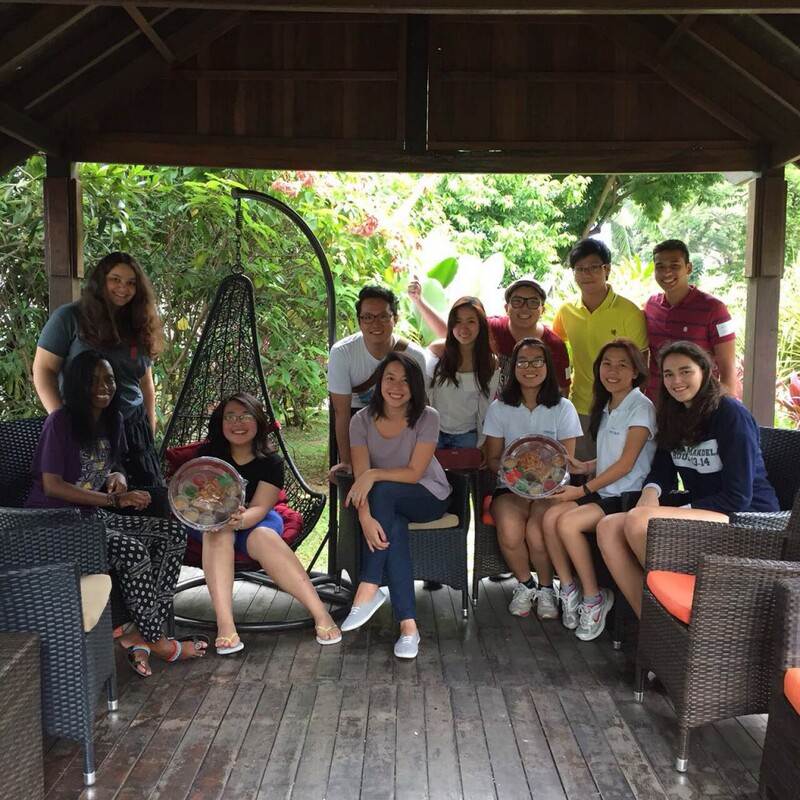 With international friends at United World College Southeast Asia. So in the midst of the rush and festivities this season, who have you forgotten this Chinese New Year?